From a two-legged Chihuahua to a ninja kitten – if you like your animals cute, you've just got to see these heart-warming animal videos. Life can be tough when you’re a tiny Chihuahua and you’ve been born without your front legs. 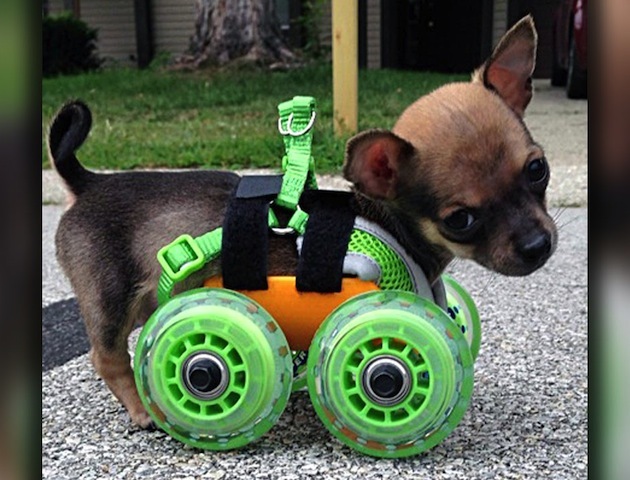 But never fear, help is at hand in the shape of a custom-made set of wheels – ain’t no stopping TurboRoo now! Why not take a look at our video of TurboRoo in action? 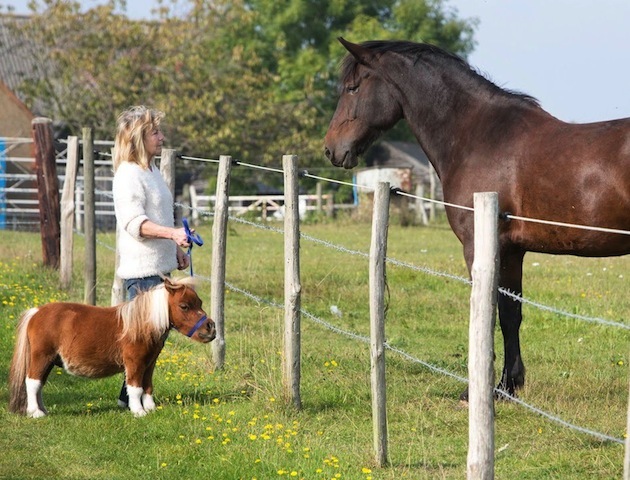 Another little fella with a big heart is Acer the miniature horse. 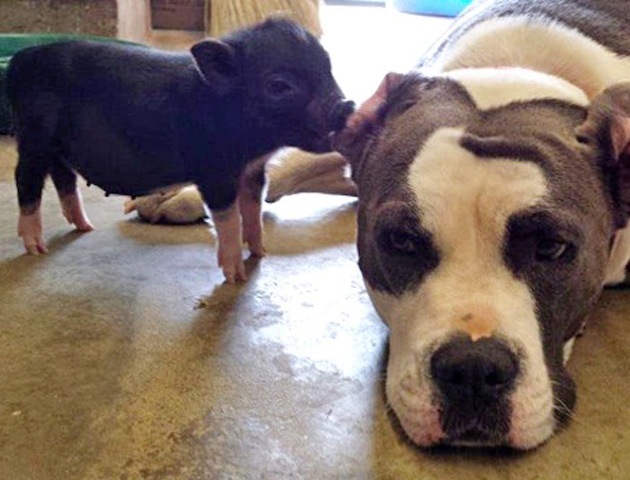 In fact, he’s so small, he thinks of himself as more dog than horse.  Maybe he should take up horse racing – he’d be sure to Winalot! Want more? Watch Acer the 22in horse and his unlikely best friend having fun on the farm. Like most brides, Lola the Yorkie wanted only the best for her wedding day. So when she and Mugly the Chinese crested dog got hitched, a whopping £20,000 was spent to ensure the day went without any, er, hitches. 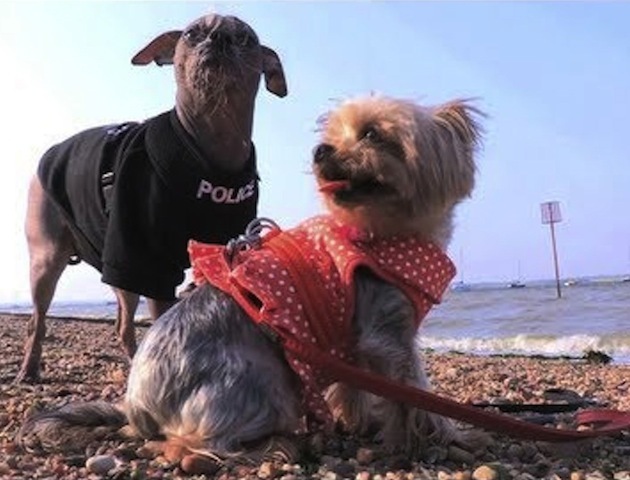 Catch up with the cute couple and watch our video of Lola and Mugly on honeymoon! Another super-cute but super-curious couple for you here. 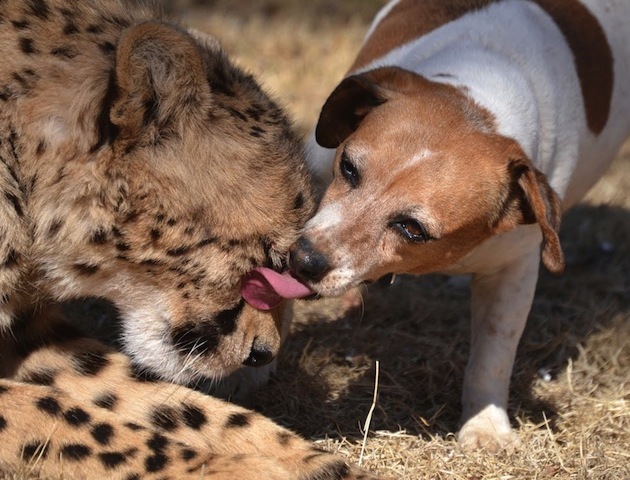 Jack Russell Cleo likes nothing better than showing her affection to a cheetah! But where you might have expected big cat Eden to give super-keen Cleo a nip for her trouble, the pair are actually BFFs… Why not check out this video of our favourite dog kissing a cheetah? 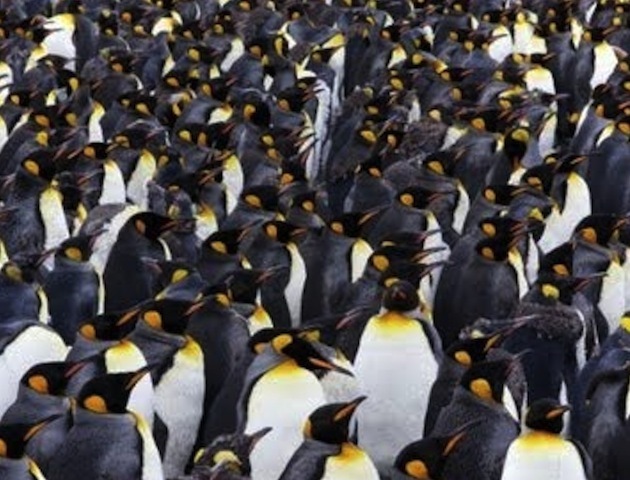 If you set up a camera in the middle of hundreds of penguins, you might expect them to leg it – or waddle it, we should say! But not a bit of it, as this video capturing the cute antics of King Emperor penguins in the South Pacific proves… Watch the p-p-p-perfect penguin video to see them in action! We’ve seen videos of unlikely animal friendships, but it should come as no surprise that not all animals want to play ball. Watch as super-cute Sophie the kitten tries to grab the attention of dozy doberman Bishop – and gets short shrift! No wonder Sophie had to pull out all the stops and resort to some pretty tasty martial arts in a bid to get a game going. 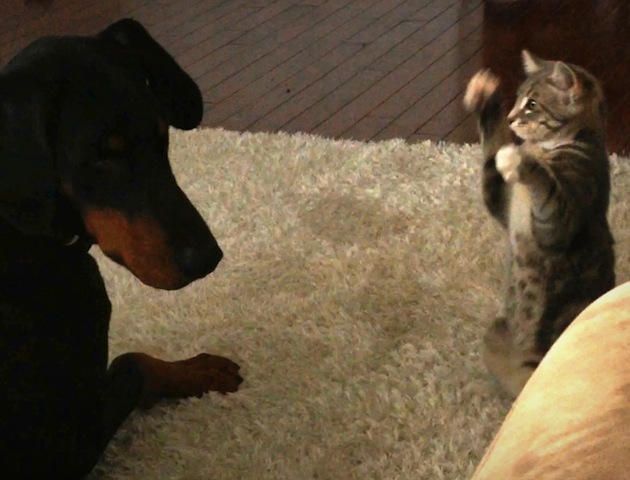 Now see the ninja kitten showing the dog who’s boss! 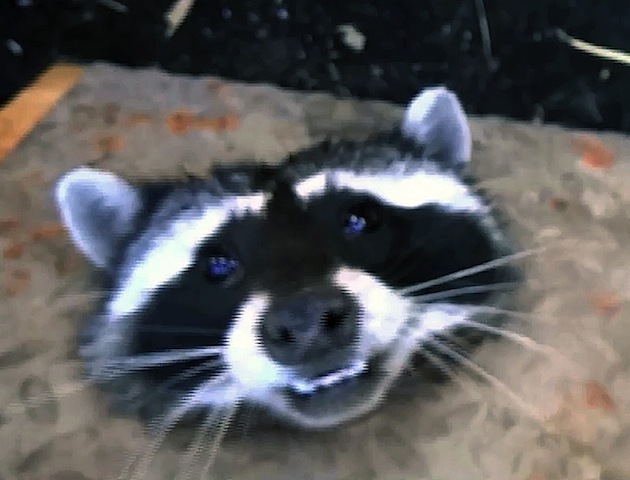 When wildlife meets urban life things can sometimes go awry – and that was certainly the case for this intrepid raccoon, who got his head caught in a drain cover. The cute critter would have been a goner were it not for the rescue services who worked hard to free him. Watch the dramatic raccoon rescue – it’s guaranteed to make you feel warm and fuzzy inside! We all know that meerkats are smart cookies – well, they must’ve made a mint flogging insurance so they can’t be that stupid! So we shouldn’t be surprised that in this video they show their cunning by using whatever’s at their disposal to keep an eye out for predators. 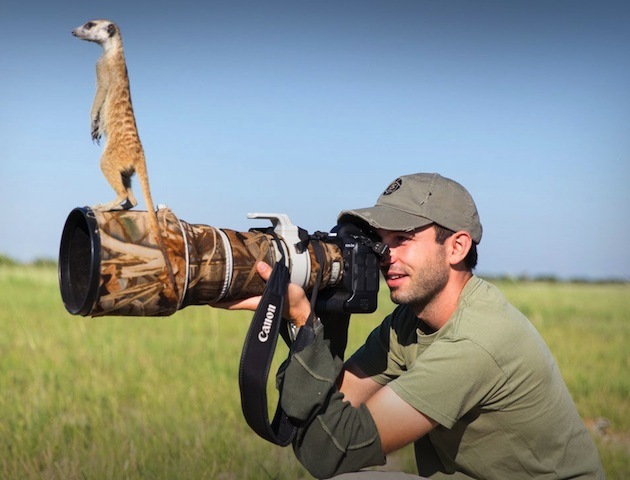 Find out what happens when meerkats meet man in this AMAZING video.